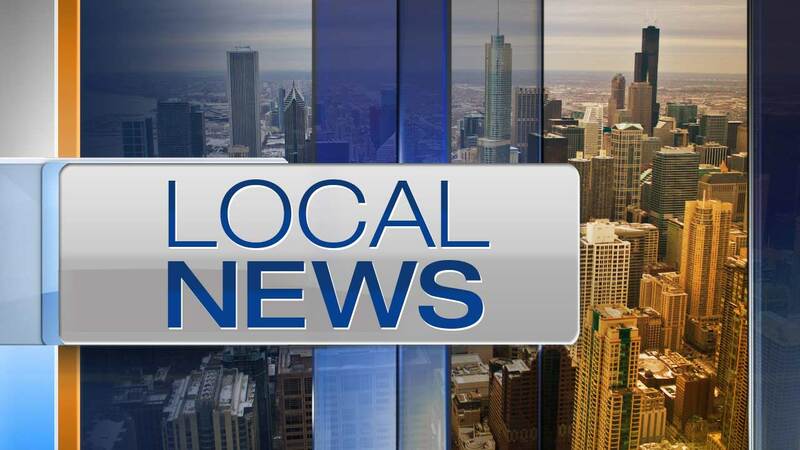 CHICAGO (WLS) -- DNAinfo's websites, including the Chicago outlet, have been shut down, according to a letter on its homepage Thursday written by CEO Joe Ricketts. A spokesperson said while DNAinfo has made progress toward profitability, that progress hasn't been sufficient to continue the business. "The decision by the NY editorial team to unionize is simply another competitive obstacle making it harder for the business to be financially successful," the spokesperson wrote in a statement. Publication is being suspended immediately, but the business will officially close in 90 days. While the company isn't disclosing specific financial information, DNAinfo has lost money since the company launched eight years ago, the company said. Because the NY journalists are now represented by the WGA-East, DNAinfo is required by law only to deal with the union on matters related to their members and, therefore, the company sent different emails to its union and non-union personnel, the company said. DNAinfo has already reached out to the WGA-East, however, to begin the discussion about the effects of the shutdown on the reporters they represent and the company "plans to treat the union personnel fairly and equitably," the company said. Ricketts' letter was on every DNAinfo and Gothamist page Thursday. By Friday, the site was back up and past stories were again available. Today, I've made the difficult decision to discontinue publishing DNAinfo and Gothamist. Reaching this decision wasn't easy, and it wasn't one I made lightly. I started DNAinfo in 2009 at a time when few people were investing in media companies. But I believed an opportunity existed to build a successful company that would report unbiased neighborhood news and information. These were stories that weren't getting told, and because I believe people care deeply about the things that happen where they live and work, I thought we could build a large and loyal audience that advertisers would want to reach. A lot of what I believed would happen did, but not all of it. Today, DNAinfo and Gothamist deliver news and information each day to over half a million people's email inboxes; we have over 2 million fans across our social channels; and each month, we have over 15 million visits to our sites by over 9 million people. But more important than large numbers of visits and fans, we've reported tens of thousands of stories that have informed, impacted, and inspired millions of people. And in the process, I believe we've left the world a better place. But DNAinfo is, at the end of the day, a business, and businesses need to be economically successful if they are to endure. And while we made important progress toward building DNAinfo into a successful business, in the end, that progress hasn't been sufficient to support the tremendous effort and expense needed to produce the type of journalism on which the company was founded. I want to thank our readers for their support and loyalty through the years. And I want to thank our employees for their tireless effort and dedication. I'm hopeful that in time, someone will crack the code on a business that can support exceptional neighborhood storytelling for I believe telling those stories remains essential.